A bus driver shortage leads to trouble for the first day of school in Northwood, NH. High school students in their third day of classes in one New Hampshire town have no way to get to school. The town of Northwood doesn’t have any bus drivers and is now changing school hours for elementary school students who start next week. “We were getting emails every week, saying there’s no bus, no bus, we have a bus, oh no we don’t, good luck,” said Janet DelFuoco. She has two boys who go to Coe-Brown Academy, a regional high school in Northwood. Under New Hampshire law, districts do not have to provide transportation for high school students. So, right now, high schoolers who live in Northwood have no way to get to school because of a bus driver shortage. According to Superintendent Robert Gadomski, the bus company that provided transportation for the last two years went out of business unexpectedly in April. Since then, the district has had a tough time finding a company with enough drivers to cover the routes. By the first day of high school Friday – the town had four drivers but in the middle of the day, that changed. “Last Friday, those bus drivers said I’m sorry, but we’re going to go drive for another community, so they left and at that point in time we had no drivers and no buses,” Gadomski said. He says it’s not exactly clear why those drivers walked away. “I think there was a lot of confusion about the sign-on bonus and other influencing factors,” Gadomski said. 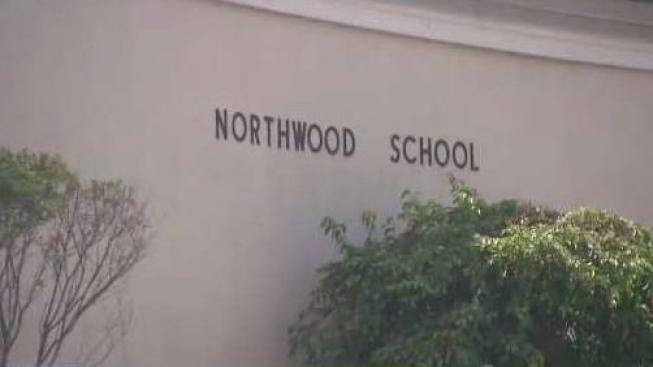 So now, in order to provide transportation for elementary school kids with drivers from other districts, Northwood Elementary’s first day will be Monday instead of Thursday and kids will start at 10 a.m. and end at 4:30 p.m. in the afternoon. “I was pretty surprised and I called my friends and they were all like, ‘Really?’ They were confused,” said Hannah Shortt who is starting sixth grade at Northwood Elementary next week. Her mom has to be at work by 7:30 in the morning, leaving her in quite the predicament when school starts on Monday. NBC Boston also spoke with a few teachers today who say the schedule change at the elementary school is impacting their lives too. Many of them are juggling their own childcare and even giving up second jobs to stay later at school for their students. The district is still desperately searching for more drivers.